Remember your special day for a lifetime, celebrate it and display your favourite photo/s from your wedding in a Cutting Edge Frame. 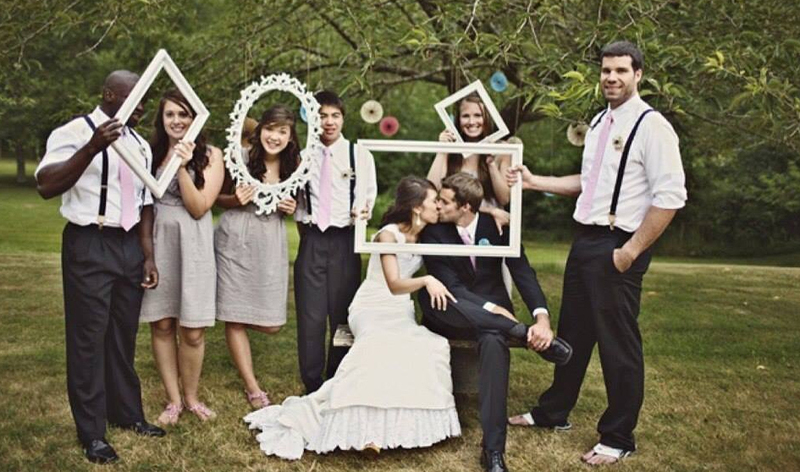 We’ll help you choose colours and frames that will bring a wow factor to your wedding photo. 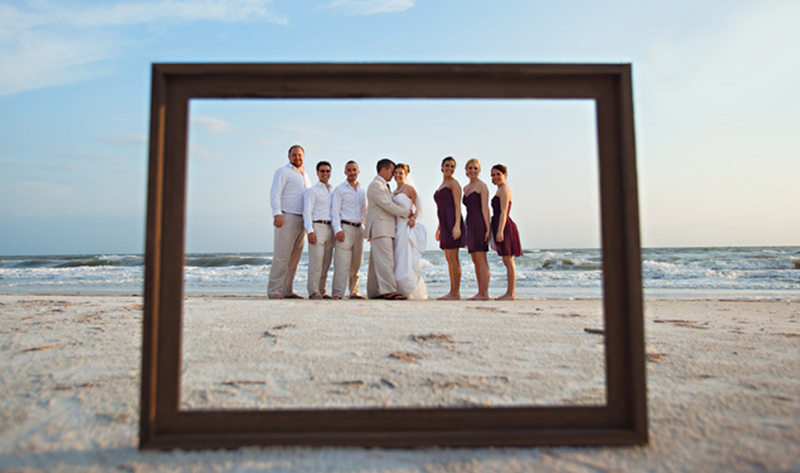 Our expertise is in framing and making sure that the wedding photos you’ve invested in are protected and displayed.